So. Kihei Rd. 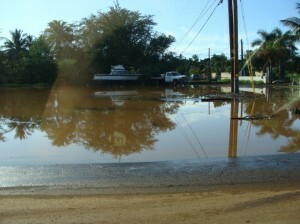 flooding on Dec. 26,2010. By Wendy Osher. 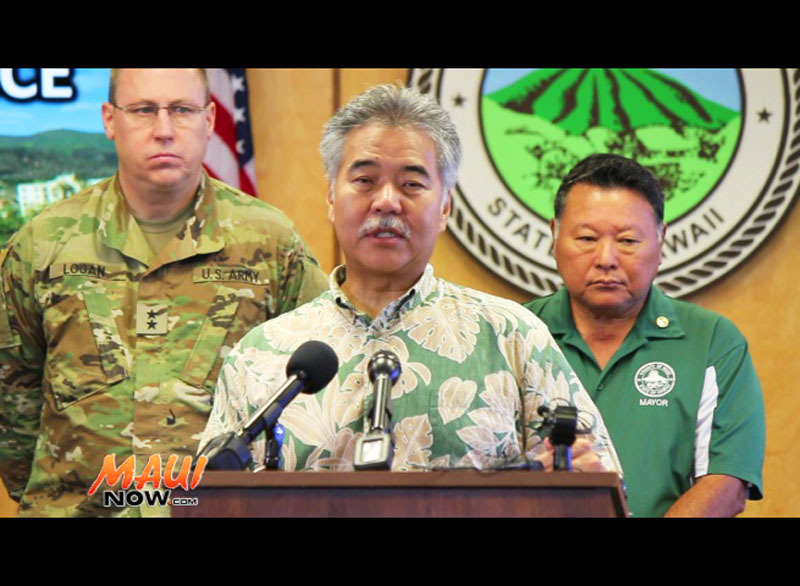 A South Maui Flood Forum will be held this Friday, November 18th at the Hawaiian Islands Humpback Whale National Marine Sanctuary in Kihei. 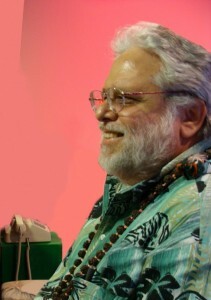 The “Kokua Ka’ono’ulu” forum is hosted by the Maui Nui Marine Resource Council. 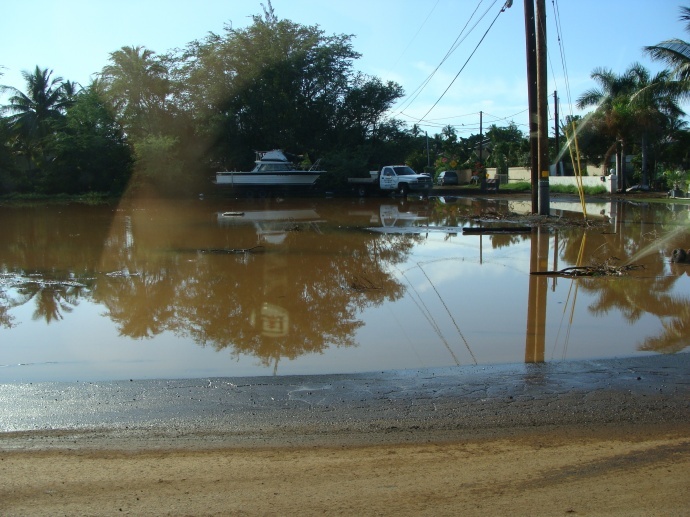 Discussion will focus on increasing public awareness on the causes of flooding in North Kihei, and determining how the community and agencies can work together to reduce flooding this winter and in the future. The event will begin at 5 p.m. with presentations on last year’s flooding and an overview of the region’s watershed moderated by water quality expert, Robin Knox. Speakers for the evening include Allen Tom, Regional Director, National Oceanic and Atmospheric Administration; Russel Sparks, Hawaii Department of Aquatic Resources Education Specialist; and soil management consultant, Michael Howden. Also on hand will be Hokuao Pelligrino who will provide a cultural perspective on watershed management; and Maile Carpio who will speak on community based solutions. The discussion will include specific recommendations for a pilot project to prevent future flood events in the area. A panel discussion will include participation from County Environmental Coordinator, Rob Parsons, Public Works Director David Goode, Tara Owens-UH SeaGrant, William Jacintho-Maui Cattlemen’s Association, and Ranae Ganske-USDA Natural Resources Conservation Program for Maui. Mayor Alan Arakawa and Deputy Director of the Department of Land and Natural Resources, William Tam, were invited to the event as guests. Sponsors for the event include Kihei Community Association, Maui Tomorrow Foundation, NOAA Sanctuary, Community Work Day, The Nature Conservancy, Sierra Club Maui, Surfrider Maui Chapter, South Maui Watershed, Hawaii Wildlife Fund, Maui Ocean Center, Atlantis Submarines, Silver Moon Art & Design, Aloha Shell Service and Maui Reef Fund. 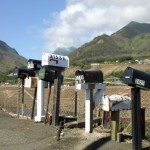 Additional support is provided by the County of Maui’s Office of Economic Development. The forum is open to the public and includes opportunities for those in attendance to sign up for future workshops. The event is expected to run through 7:30 p.m.